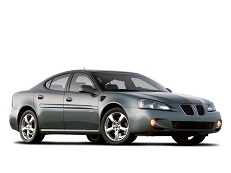 Correct Wheel Sizes, PCD, Offset, Rims and Tire specs for Pontiac Grand Prix GXP series. Hi,Brandon,what the bolt pattern and offset of your car? I can help you confirm your question.